“In that sense, Praneet is a contestant who will not tarnish his image when he comes out, instead, he will have enhanced it. Moreover, Praneet has even displayed a unique yuppie fashion sense. The only worry is that he is the weakest link in the House at the moment, and I have a feeling he may find it difficult to survive the week,” analyses Dale. There is not much reason for us to disbelieve, as Dale understands the show better than many. He has handled the public relations for maximum Bigg Boss contestants including Rakhi Sawant, Kashmera Shah, Sambhavna Seth, Sherlyn Chopra, Pooja Misrra, Diana Hayden, Shamita Shetty, Vindu Dara Singh, Zulfi Syed, Salil Ankola, Anita Advani, Amar Upadhyay and Ashmit Patel. 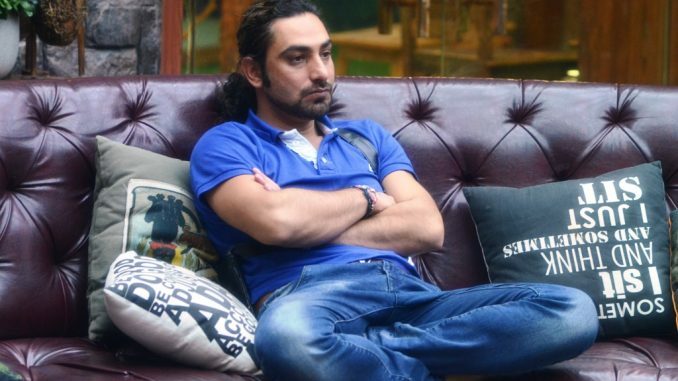 Dale has even handled the publicity for BB8’s ex-housemate Aarya Babbar and is also the publicist to Sonali Raut.